Earlier this year, the U.S. Fish and Wildlife Service proposed removing the Kirtland’s Warbler from the Endangered Species List. 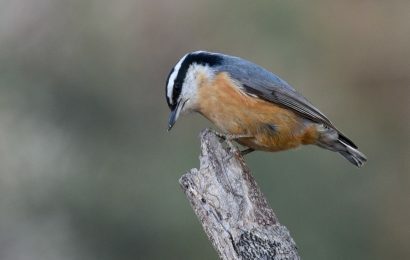 The decision isn’t final, but it’s not unexpected, given that the population now numbers more than 2,000 breeding pairs. Delisting, however, will mean that government funding for conservation work would end. 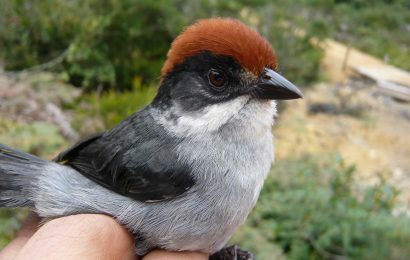 And conservationists know that the bird needs continued conservation efforts to sustain and grow its population. The American Bird Conservancy has announced a bit of good news: A Michigan-based philanthropic group, the Harry A. and Margaret Towsley Foundation, is funding a three-year effort to develop a Kirtland’s Warbler Business Plan that will define and coordinate essential conservation and research activities, along with a fundraising strategy to ensure this work continues in the future. 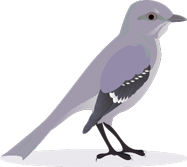 Meanwhile, the establishment of a Kirtland’s Warbler endowment will allow concerned citizens and organizations to invest in the bird’s long-term recovery. Among other initiatives, the Towsley grant is supporting the addition of Dr. David Ewert to the American Bird Conservancy team as Kirtland’s Warbler Program Director. Ewert previously served as the Director of Conservation Science for The Nature Conservancy’s Great Lakes Program and is one of the leading researchers and conservationists focused on the species’ recovery. He serves on the board of the Kirtland’s Warbler Alliance and is active on both the Kirtland’s Warbler Conservation Breeding Range and Non-breeding Committees. Kirtland’s Warbler was among the first species listed when the Endangered Species Act was enacted in 1967. 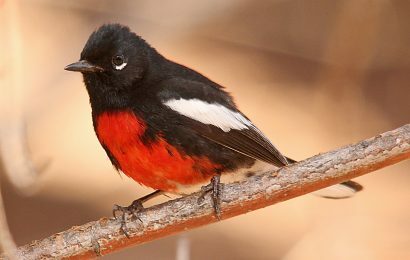 At that time, the warbler was found only in a few isolated areas of Michigan’s Lower Peninsula during the breeding season. 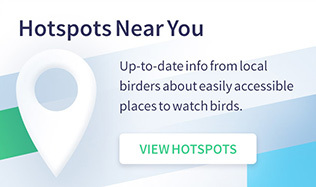 The species has surpassed recovery goals for the past 16 years and continues to increase in its stronghold in Michigan’s Lower Peninsula, while expanding its breeding range into areas of Michigan’s Upper Peninsula, Wisconsin, and Canada. 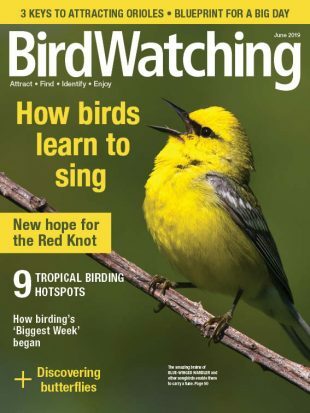 Graff states that Huron Pines, the Kirtland’s Warbler Alliance, and many other nonprofit partners have devoted countless hours on conservation and research efforts and will play an important role in the warbler’s future success. 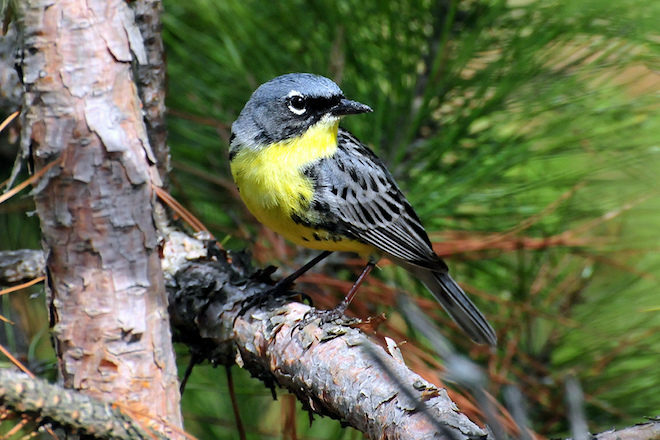 In addition to the Towsley Foundation’s support, the Michigan Department of Natural Resources and the U.S. Forest Service are also pledging their commitment to continue management and engage in partnerships that support the Kirtland’s Warbler’s population growth.